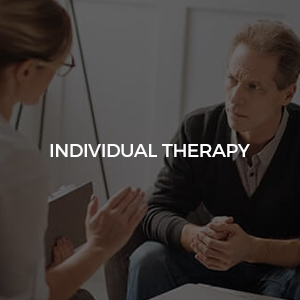 Individual therapy is a collaborative process between patient and therapist. During this process, the therapist can treat specific issues (e.g. anxiety, depression, addiction, sexual integrity, past or current trauma, etc.) or everyday concerns (e.g. relationships and family problems, career issues, etc.). We provide a safe place to explore your life and discover the change you are seeking. Individual therapy sessions can be arranged for adults, children and adolescents. In conjunction with the client, the counselor will strive to decrease pessimistic thought processes and disruptive behaviors thereby restoring peace within the person as well as mending strained relationships.